The Dark of the Moon Workshop is a contemplative day retreat in London, which will be led by James Nichol and Elaine Knight next month. 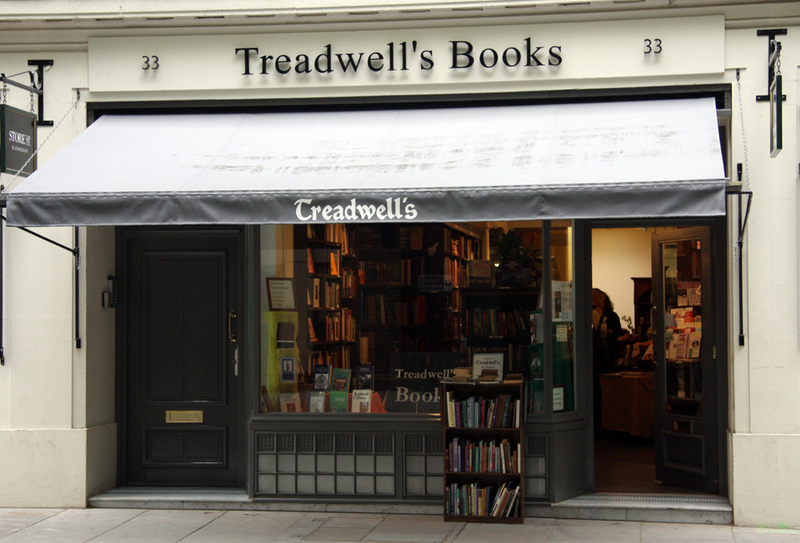 The event is on Sunday 7th February from 11am to 5pm and will be held in Treadwell's Bookshop's workshop space, 33 Store Street, London WC1 E7BS. 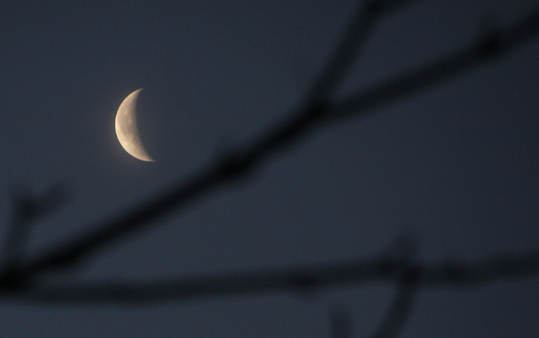 Elaine Knight said: "We will greet the dark of the moon at the time Imbolc and the first stirrings of the Earth. We will be using contemplative and visionary methods drawn from the evolving tradition of modern contemplative Druidry. Our programme will include contemplative exercises, subtle energy work, silent sitting and Awen space group meditation. Anyone with an interest is welcome." Tickets are £45 waged, £25 unwaged. To book a place please contact James Nichol and Elaine Knight at grovelight@hotmail.co.uk. Yes, I know the photo at the top is a waning crescent moon rather than a dark moon, but I'm not sure how to photograph no moon. I took the picture yesterday from my kitchen window.